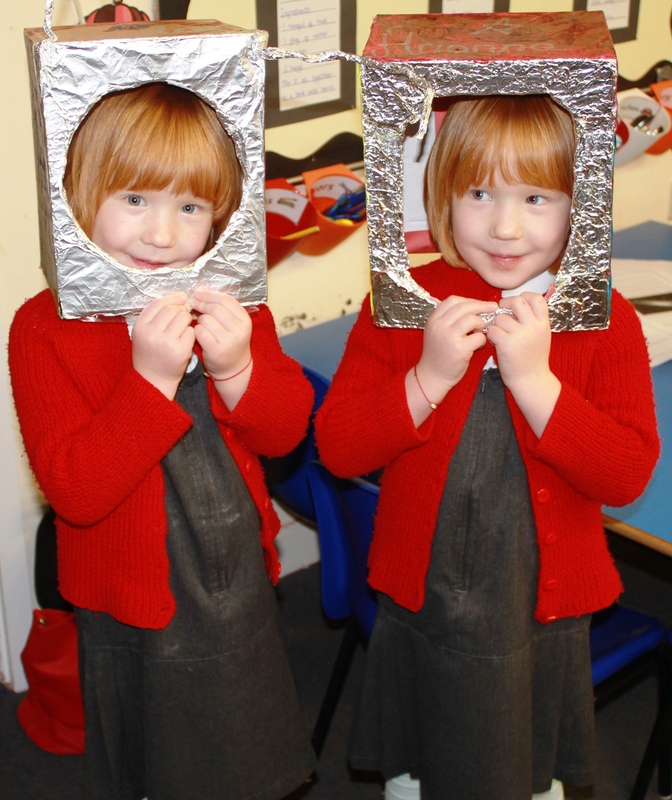 The enthusiastic children from Icknield Primary School took part in workshops and games to learn about space - including a demonstration of a real spacesuit and how to go to the toilet in it! The Icknield space day was just the beginning of space-themed events at the school. The Space to Earth challenge and Mission X: Train like an Astronaut are just two projects from the UK Space Agency as part of Tim Peake’s Principia mission. The aim is to challenge schools to align their teaching activities with the 400km distance between the International Space Station (ISS) and Earth, and the distance between Earth and the Moon. Over the next few months teachers at the school will be incorporating space-themed physics, technology, maths, PE and design activities into daily teaching. These activities will coincide with Tim’s 6 month Principia mission. Dr Helen Mason OBE (University of Cambridge’s Department of Applied Mathematics and Theoretical Physics) and Heather MacRae (venturethinking - who is leading the Space to Earth Challenge) spent the day at Icknield. Icknield School Deputy Head, Tom Snowdon noticed the children’s enthusiasm for science over the last couple of months since they started the Space to Earth Challenge. Parents of children at Icknield School also noticed a difference. Icknield School has further events planned during the next few months, including a visit from Spectrum Drama Company who will perform a dramatisation about Yuri Gagarin, the first man in space. In addition, an astronomer will be visiting the School to give a presentation to Year 6. You can find out how to get involved in the Space to Earth Challenge and Mission X activities on the Principia UK website. Make sure to subscribe to our blog to keep up with latest news and information. Vibrant Community That Generates Knowledge and Social Context. Our School.With 40 years Expereince In Training.